We are super excited to announce that we’re the webcast hosts for this year’s Cliburn International Junior Piano Competition! Wouldn’t it be fun to sit next to us during a performance and let us give you the inside scoop? Well, guess what — we'll be doing all that and more, as we listen and watch the 24 best young pianists on the planet. The webcast runs from June 21st through June 28th. Before and after every performance throughout the competition, we’ll be preparing listeners for performances, discussing elements of the competition, showing behind the scenes videos, and speaking with competitors and people associated with the event. Like Tara Lipinski and Johnny Weir commentating on the Olympics before us, we’ll get to analyze and cheer on all the young pianists as they glide, jump, and spin across the keys. 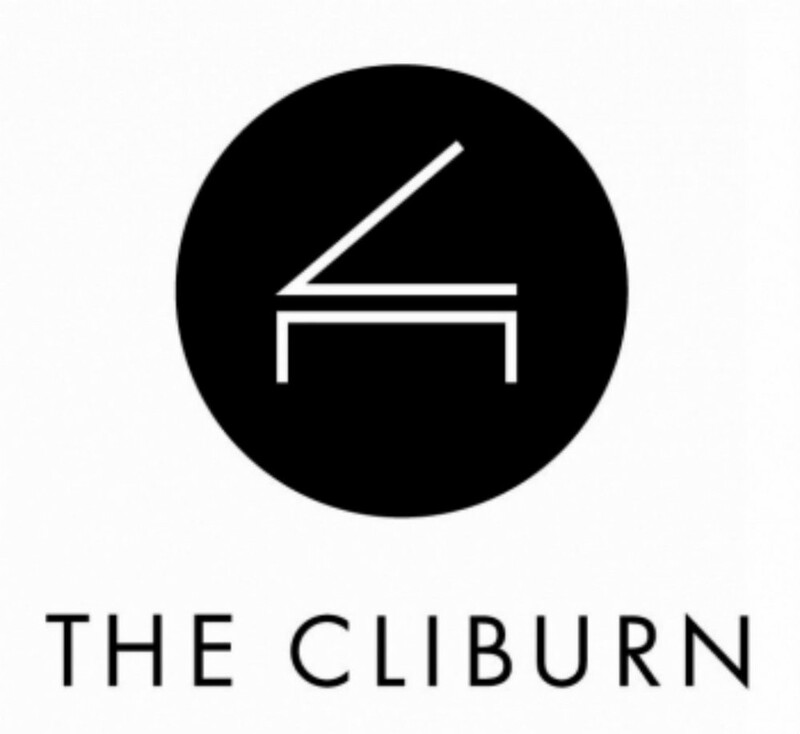 Click here to go to the Cliburn Live webpage and watch the webcast of the First Cliburn International Junior Piano Competition. From there, choose the “2015 Junior Competition” on the left of the page to watch and listen with us as well! Click here to check out the schedule of events for each performance in the Junior Competition. Click here to read the bios of all the competitors themselves! Newer PostAnderson & Roe featured in NPR!